designing guarding for current plant (i.e. retro-fitting) – which has been raised by a number of our clients in recent times. If safety in design was considered after a decision was made to have a rail-road crossing, the safety considerations will be specific to the design, and in line with the “agreed deliverable”. The safety aspects of the design would make the rail-road crossing as safe as possible – it would include booms, lights, signals, etc. However, wouldn’t it be better if safety in design was considered at the concept stage? If the “goal” was to prevent cars and trains impacting, safer solutions such as a bridge and/or underpass may have been an option for consideration. Being consulted with in the concept phased resonates daily in the workplaces we support. We recently had a client contact us to gather advice about what they needed to ensure was in place prior to purchasing a forklift, due to their walkie stacker: (1) not being able to access the top level of racking, and (2) not being able to reach-forward. After reviewing the “efficiency” that could be generated across a small floor area where load shifting occurred for less than 2 hours per day, against the hazards that would need to be controlled if a forklift was introduced (e.g. mobile plant moving at faster speeds, licencing requirements, fuel onsite – resulting in the management of hazardous chemicals, etc. ), the client started to investigate walkie stacker options that provided the result / goal they were after. Safety in design (and procurement) should be considered when the “goals” of the design are being considered, not once the “finalised deliverable” has been prescribed. be financially expensive. Retro-fitting requires a new plan(s), sourcing materials and trades for smaller/one-off jobs. be resource demanding. Someone at your workplace (or many), will be required to focus their time on a project that could have been resolved earlier. Their time will be utilised due to their involvement in supporting risk assessments, construction, managing contractors, etc. – everything can’t be “outsourced”. In addition, time will be spent training your workers in the new practices and/or processes. impact safety culture. Your workers may feel that their voices are not considered as “known” hazards continue to reappear; as opposed to be managed better, or eliminated. 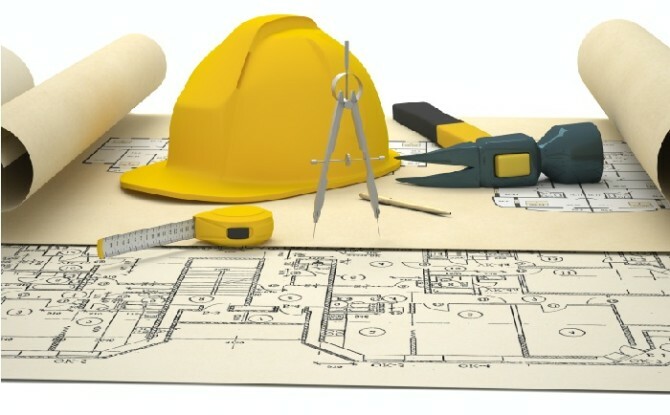 We understands that there is incredible pressure on business owners to look for cost saving measures when purchasing new plant, leasing new premises, or refurbishing current premises in order to remain profitable. Therefore, managing risk by considering safety in the concept phase of the design, when project “goals” are being agreed on makes absolute sense.